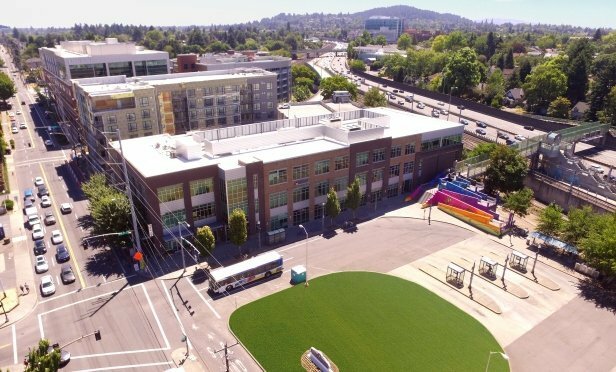 Portland remains a key target market for Vista as it represents a relative value compared to more mature markets of Seattle and the Bay Area, while demonstrating similar market fundamentals and demographics. Hollywood Station is adjacent to I-84 and the Hollywood/NE 42nd Avenue transit station. PORTLAND, OR—Portland is quickly becoming a viable competitor to the likes of Seattle and the Bay Area. That is, if Los Angeles-based Vista Investment Group has anything to say about it.